We have decades of experience in Northern California video production. Our satisfied customers look to us not only for Northern California video production but for various forms of online marketing work as well. As far as videos go, our customer base is not just limited to Northern California video production. 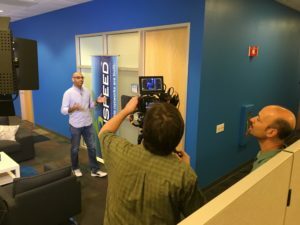 We’ve shot videos literally around the world., Since our digital marketing services help clients throughout the United States, we can safely say that we really get around. Yet we are delighted that the vast majority of our business comes from Northern California video production referrals. These Northern California video production clients refer us for videography to others in this area and outside it as well. They also trust us with their video marketing too. Here are some of the satisfied customers that we’ve worked for at Penrose Productions. Half Moon Bay Police Dept. M & W Tool Co.,Inc.